Golden State Warriors center DeMarcus Cousins seems to be nearing his return to the court. The 28-year-old has not played this season as he continues to rehab from a torn Achilles. But Warriors coach Steve Kerr said Tuesday that Cousins has "gotten through a barrier" in his recovery. "All I can tell you is [his return] is closer now," Kerr told reporters, via ESPN. "Because the last week his scrimmaging looks much better. It seems to me he's gotten through a barrier, conditioning-wise." 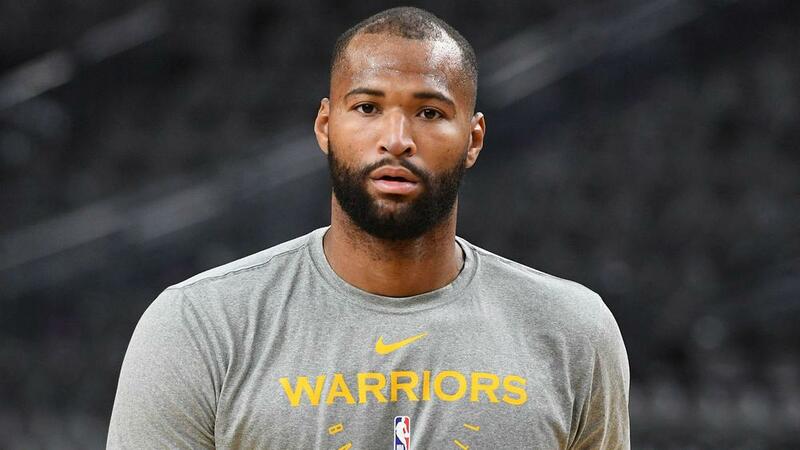 The Warriors are hoping Cousins can debut for the team when they face the Los Angeles Clippers on January 18, according to a report from Yahoo Sports. "Mainly just confidence and conditioning, confidence in his ability to get up and down the floor and play a block of minutes at a high level," Kerr said, via NBC Sports Bay Area. "And I'm seeing dramatic improvement from him over the last couple weeks with his wind, with his ability to run the floor. It's all been pretty exciting." The four-time All-Star signed a one-year, $5.3million contract with Golden State.